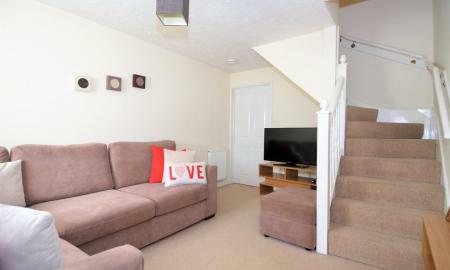 The most delightful family home in WINGERWORTH, Completely modern throughout, Off road parking, and a rear garden. 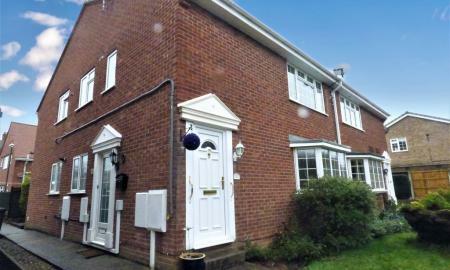 This property is spacious throughout, and boasts of a conservatory at the rear of the property! 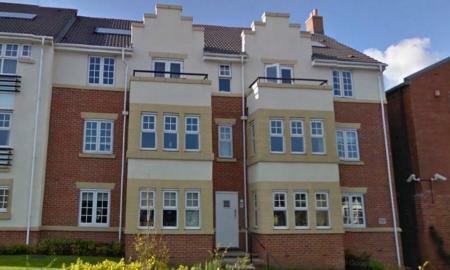 Enquire now to book your viewing! 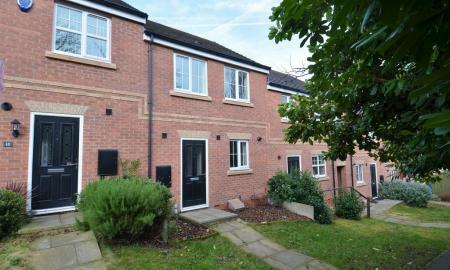 A Fantastic modern mid town house situated within a small development in the heart of Hollingwood. Viewing highly recommended. 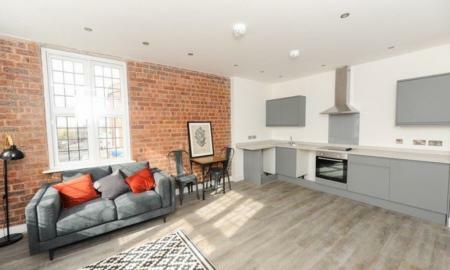 The most DELIGHTFUL apartment with MODERN fixtures and fittings! 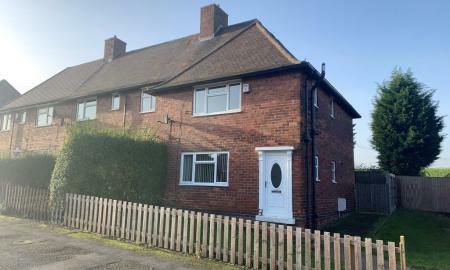 Wonderful Two bedroom semi-detached in Clowne, Chesterfield. Rear Garden, and Modern throughout. 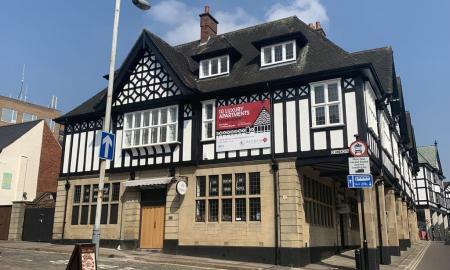 Available Unfurnished from June 5th 2019! 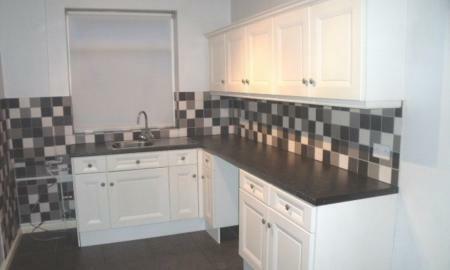 Beautiful one bedroom Town House in the heart and quaint area of Old Whittington. 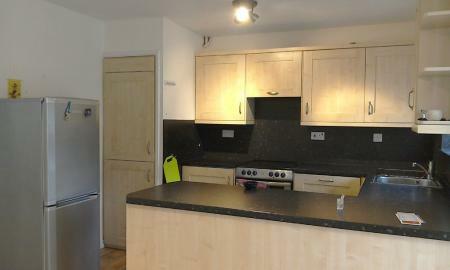 Open plan Kitchen/ Reception room, Large double bedroom, and two bathrooms. 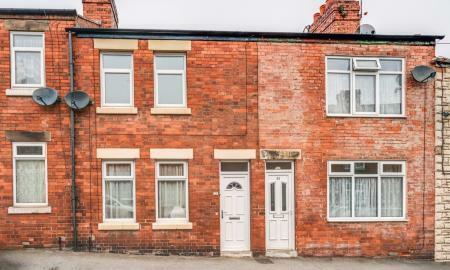 This property has to be viewed to appreciate the area it is situated in, and what it can offer! Enquire now to book your viewing! Available early May. 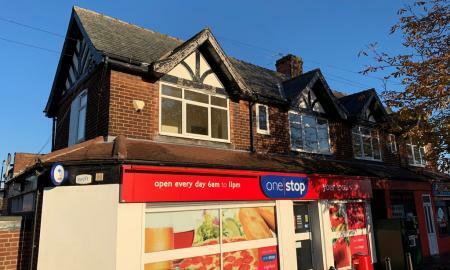 **LET AGREED WITHIN 24 HOURS** A lovely two bedroom ground floor maisonette in Walton has just come up for let. 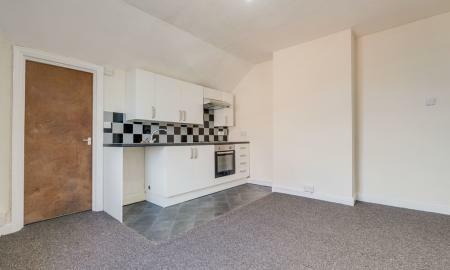 The property comprises of a fully fitted kitchen with blinds, light fittings, oven/hob & extractor and there is also plumbing for a washing machine. Lounge with laminated flooring, curtains and light fittings. Bathroom with over bath shower facility, blinds and light fittings. 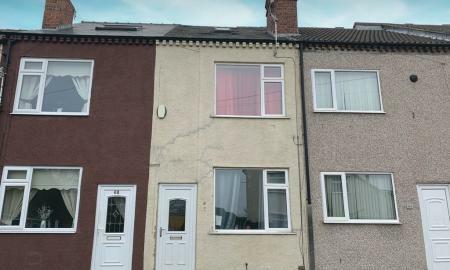 Two double bedrooms, both with curtains and light fittings. 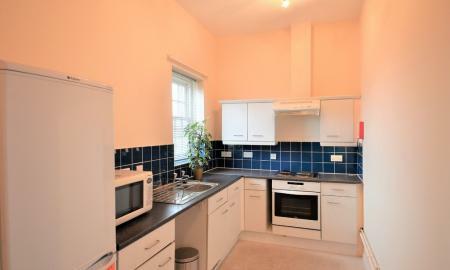 Neutral decoration, gas central heating and double glazed throughout the property. 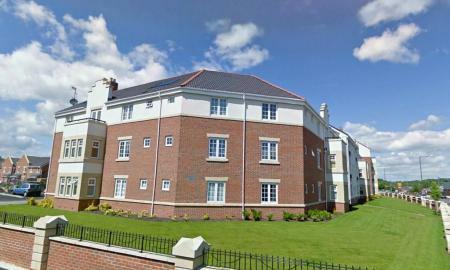 Allocated parking for one vehicle and a garage to the right of the property. Front garden and enclosed pebbled area to the rear of the property. 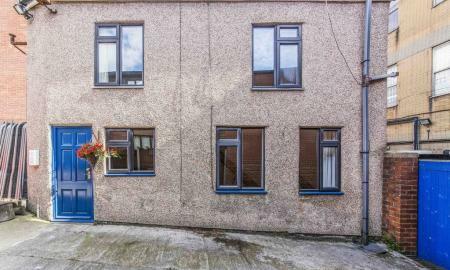 Large two bedroom terraced property in the heart of Pilsley! Off road parking for at least 3 cars and a large rear garden with a decking area. 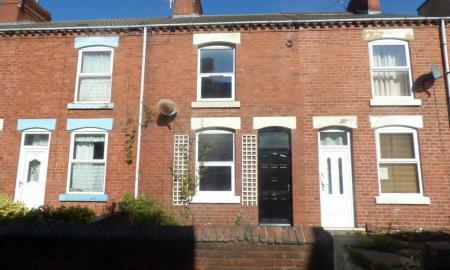 Two double bedrooms upstairs and downstairs comprising off a spacious kitchen/ diner and separate lounge. 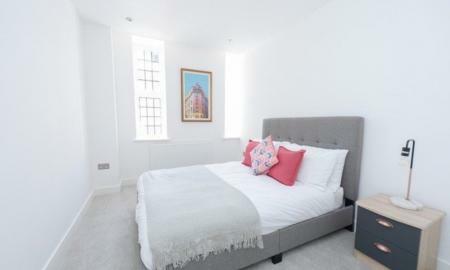 Enquire now to book your viewing! 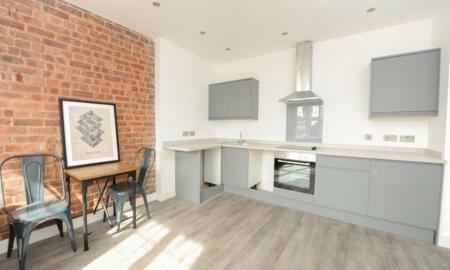 Recently refurbished two bedroom Apartment on Sheffield Road. Modern inside, New kitchen suite, Fresh new carpets, and new bathroom suite. 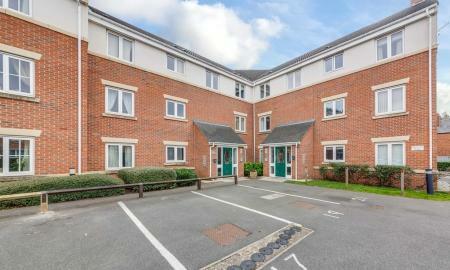 Conveniently located near the Town Centre and links in and out of Chesterfield.